David Allen has produced a 168-page PDF annotated bibliography for every book of the Bible. 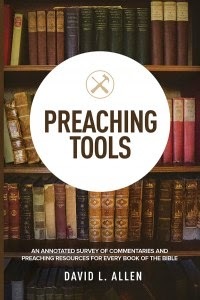 This resource is geared specifically towards preachers but all students of the Bible would likely benefit. You can check out the section on Galatians here. You can also download the entire document and two other books by signing up to receive emails from Theological matters here.